He’s back! One of Bristol’s favourite Pantomime stars Andy Ford returns in his own riotous – yet at the same time quite ridiculous – one man stand-up comedy show. As well as performing his madcap material to the audiences all over the entire West Country, Andy has also plied his trade around the world and was even asked to entertain her Majesty Queen Elizabeth II and The Duke of Edinburgh on the occasion of their 50th Wedding Anniversary which he duly did in the Royal Variety Performance. 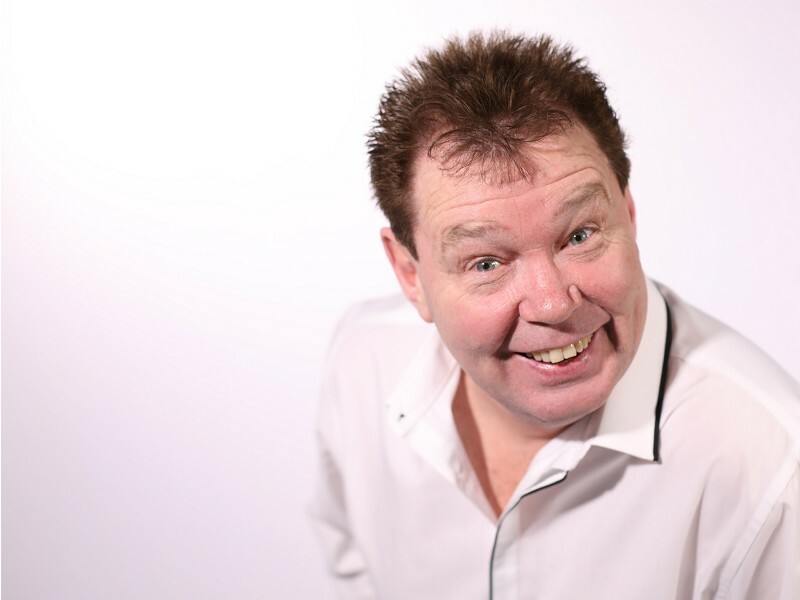 So bring the whole family for a great night of laughter and mayhem with Panto Legend and Comedy Star ANDY FORD!! Join him at the Redgrave Theatre for a hilarious evening of… whatever it is he does! !